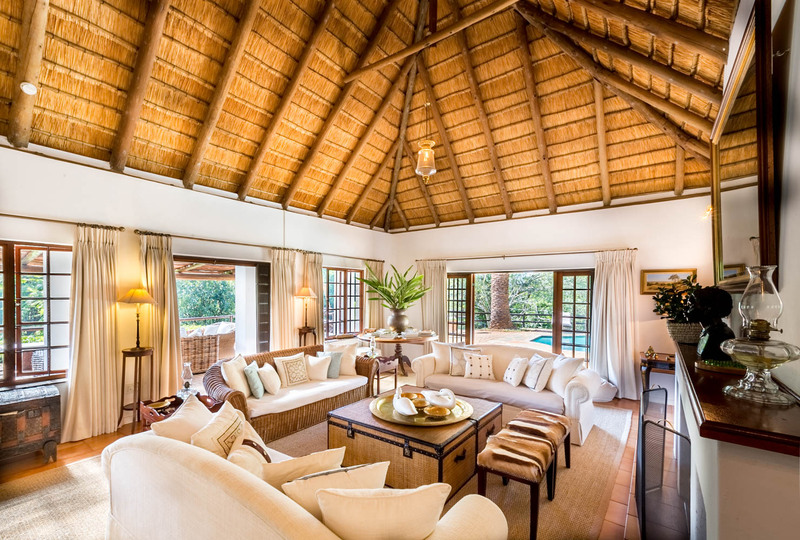 Africa Photographic safari services are designed to help agents, ground handlers, lodges and camps provide a better photographic safari experience to their clients. 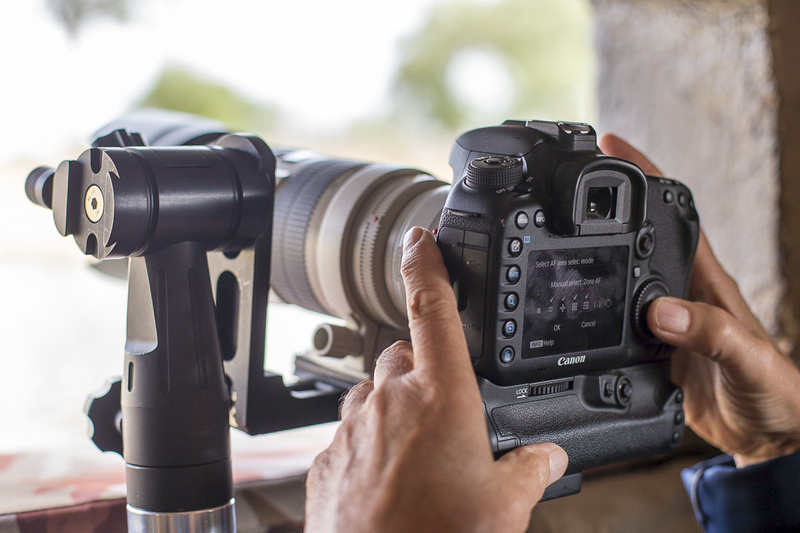 At Africa Photographic Services we have made the rental of photographic equipment an easy and accessible process, our working relationships with many of the regions lodges allow for seamless logistics. We take care of all the logistics of moving the photographic gear to and from your destination, so your only concern is to photograph the Wildlife you came to see. Africa Photographic services provide a photographic guiding service to the Safari industry. 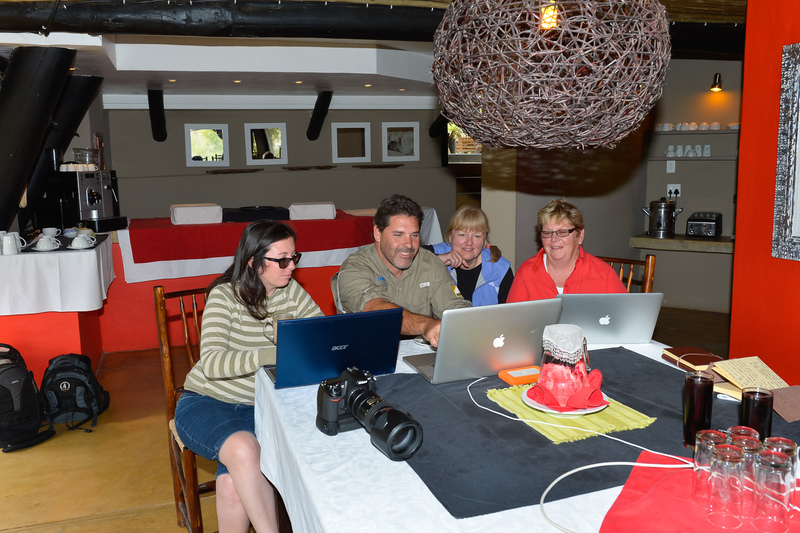 So travel agents can plan their clients safari as they normally would and we come in to facilitate the private photographic experience and as such we guarantee that your client is safe with us. Africa Photographic Services provides images that are personal, different and have an atmosphere that best represents your unique safari destination. We are able to photograph every aspect of the guests experience, from their activities, to food and beverage photography, the interiors and exteriors. 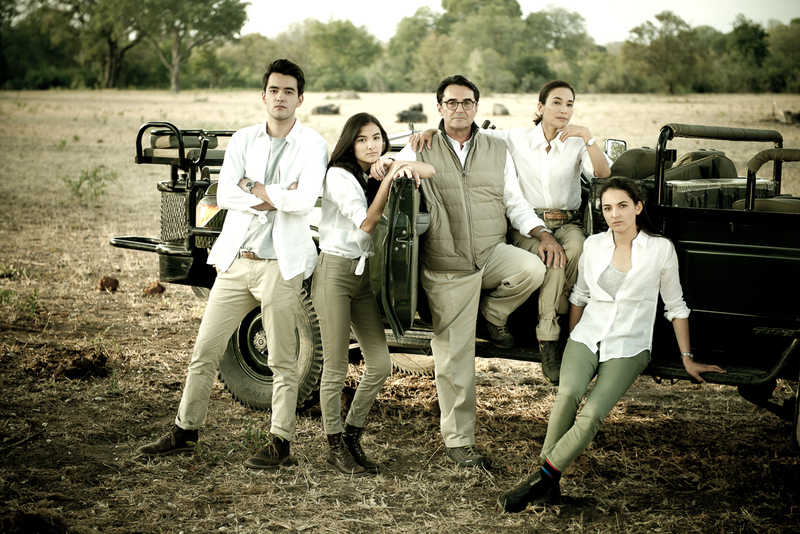 Our photographs create the feeling and atmosphere of being on safari, while still remaining technically accurate. Just being on safari is an event on its own and adding a wedding just makes it limitless in the possibilities and surprises that an African Day can throw at a bridal couple. Being able to adapt and being spontaneous is critical to a successful safari wedding photographer. We know this and our wedding photographers are adaptive and creative to capture specific details and the emotions of such special day. The services listed already are our core products, however we have worked with a wide variety of stake holders in the industry to build products specific to there needs and requirements. Consulting on Photographic hide constructions, dedicated game-viewers, camera support systems, to itinerary planning and photographic Hubs or educational centers.